For those that are not familiar with this program. 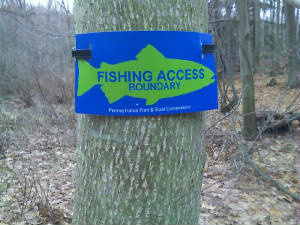 In 2007 a few local fisherman gave fruit baskets to a hand full of land owners around Christmas for letting us fish on their land. In 2008 the same group went to the Gem City Outdoorsmen Club, Northwest Pa TU and the Pa Steelhead Association and asked for donations. 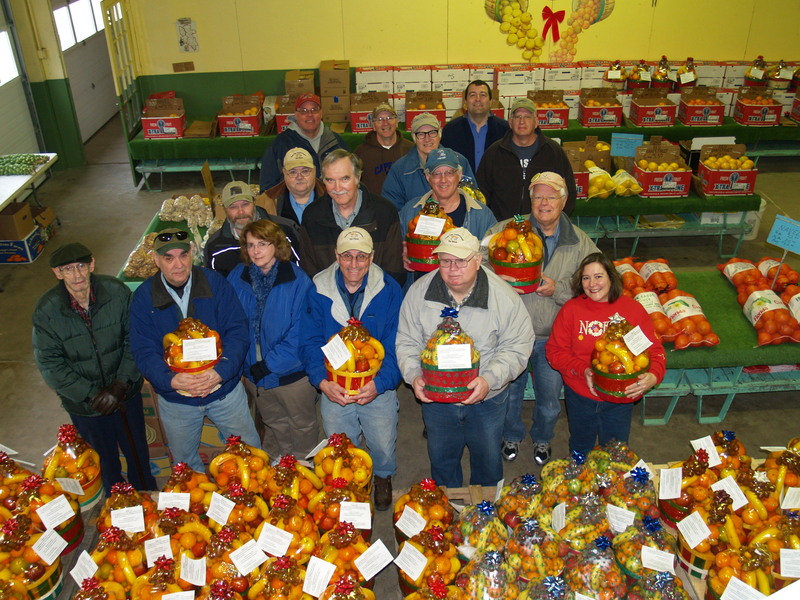 * 2009 we bought 120 baskets and gave them to property owners that had the most visibility of fisherman and parking near their property. The property owners were very pleased that the fisherman donated these baskets to them! If you are interested in donating your donations can be sent to the following address.